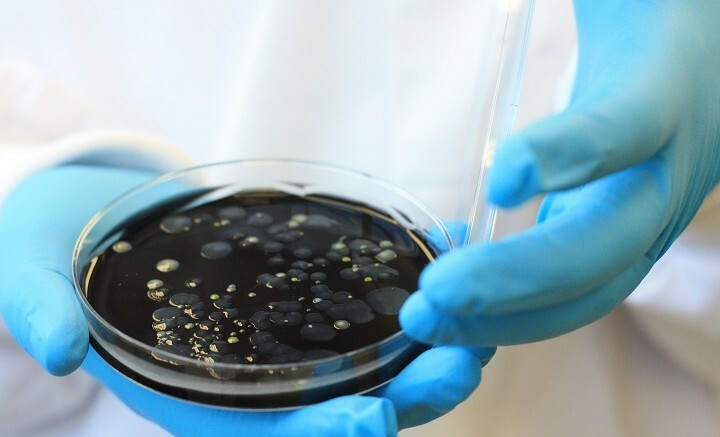 LEGIONELLA : DO YOU HAVE ADEQUATE CONTROL MEASURES IN PLACE AT YOUR SITE? A customer at a leisure centre in England was diagnosed with Legionnaires’ disease, sepsis, pneumonia and chronic kidney failure following use of the site showers. The centre was heavily fined. Your site’s hot and cold water systems must be properly maintained and cleaned / disinfected. If you are unsure, contact Flowman Leisure Ltd for further information. Read more about the incident here at the HSE website.